Each set retails for $29 USD and includes a liquid lipstick and lip pencil. I got one set and paid about $60 CAD with shipping. 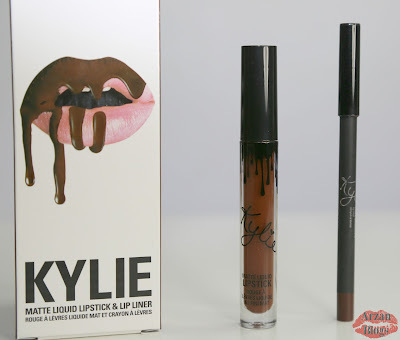 I got the kit it in True Brown K but there are currently two other shades (Dolce K and Candy K). There are three more shades launching for her Valentine collection and only one of them has been revealed so far: Posie K.
Guys! Thank you so much for all your entries I loved them all.. but my favorite was "Posie K" by @shelbyy_cobra! Yay! Stay tuned for the Valentine collection. I would love to gift you with a Posie K when it launches! I'm in love with the box! Each box represents the shade pretty well. 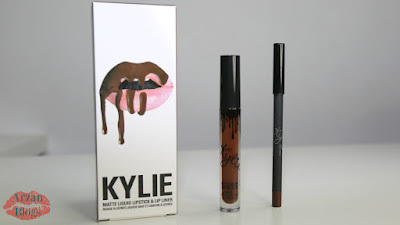 On the back, there's Kylie's signature as well as her tips. Lip liner contains 0.03 oz. At first I thought it was one of those liners that can twist up but it's not. You have to sharpen it. I honestly prefer that because that way I can sharpen it to my liking. However, the cap isn't secure. It comes off very easily. 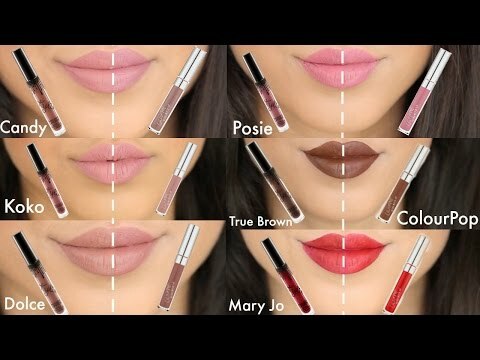 Many people were saying True Brown is dupe for ColourPop Limbo. 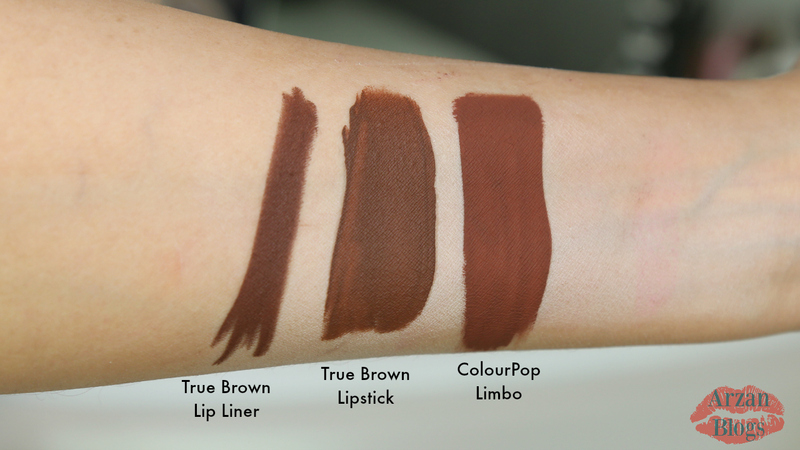 The shades are very similar but ColourPop Limbo appears slightly warmer. 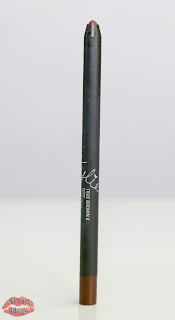 The lip liner glides on very smoothly. 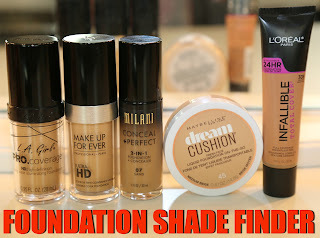 It's very creamy, pigmented and easy to apply. At first I didn't think I needed the lip liner because I usually don't wear lip liners with liquid lipsticks but then I noticed lip liner does really help. It makes my lips more defined and prevents the lipstick from bleeding. 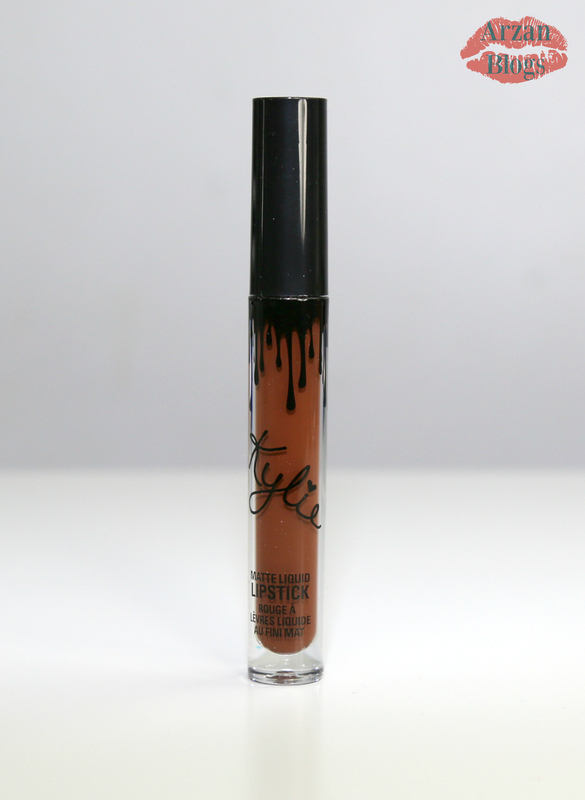 Since I didn't have a lip liner of this shade, I'm glad it was included in the kit. 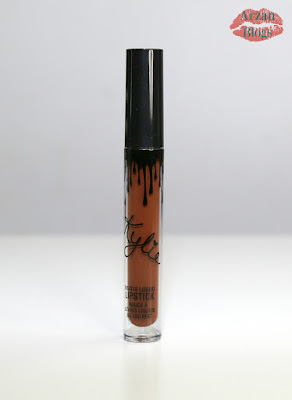 However, I still wish it was sold separately because some people might already own a lip liner of this shade in their collection. 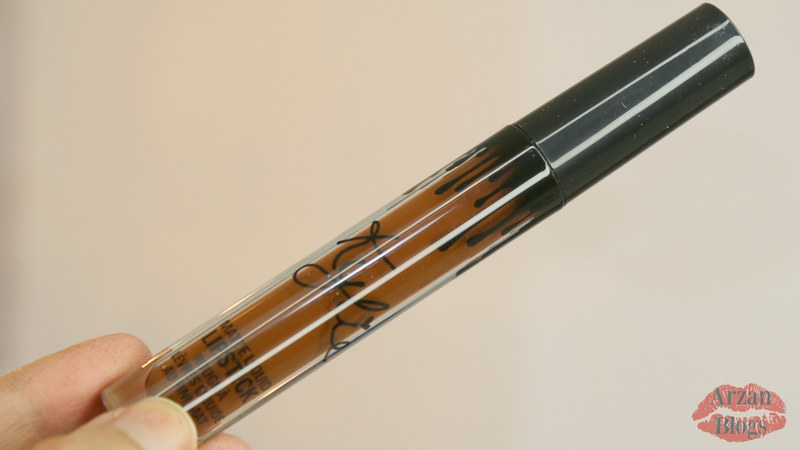 As for the liquid lipstick, I'm quite impressed with the formula. Now it's not the most comfortable liquid lipstick I've tried but it's opaque and very long wearing. A bit of lipstick did come off when I ate greasy food but it still didn't look that bad even after 7 hours. Long wearing: It does come off when you eat greasy food but fades away nicely. Slightly Transfers: It does transfer a bit even when dried but not too much. Shade: The shades are very similar to each other. 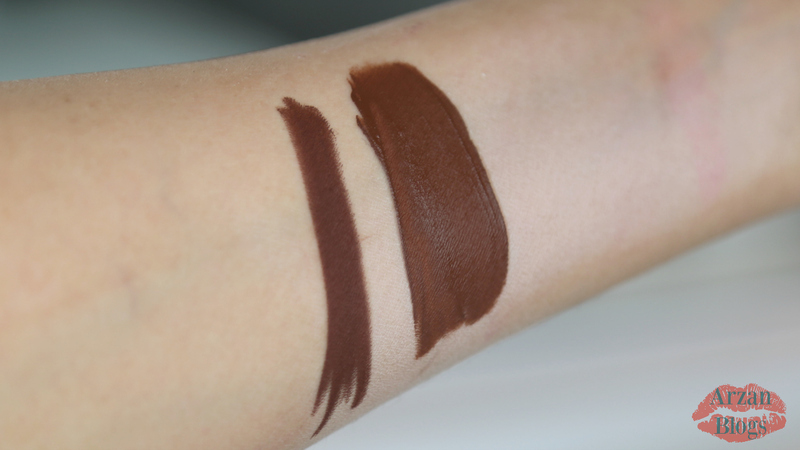 On my lips, both of the shades look pretty much the same but when I swatched them on my arm, ColourPop Limbo looked slightly warmer. 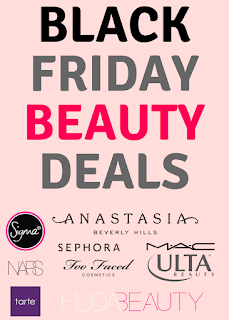 Price: ColourPop lipstick retails for $6 USD, while Kylie Lip Kit retails for $29 USD (lipstick & lip pencil). 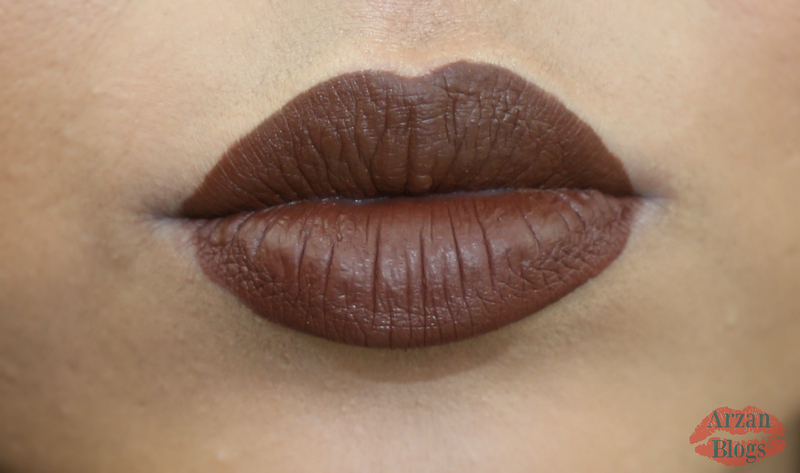 Formula: ColourPop Limbo feels slightly more drying and doesn't last as long as Kylie Lipstick. 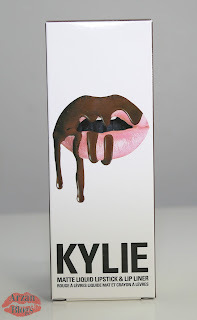 Also, it's not as opaque as Kylie Lipstick. 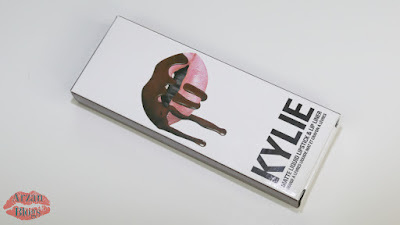 Scent: Kylie Lipstick has a strong vanilla scent, while ColourPop Limbo is unscented.